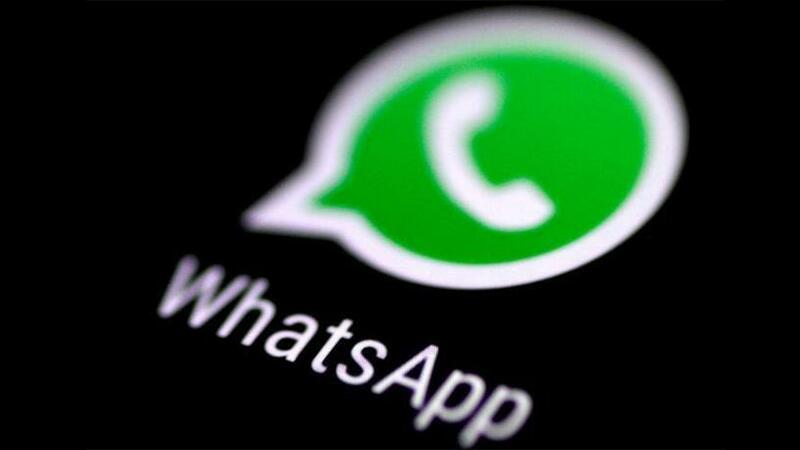 WhatsApp intends to charge businesses in some form in the future. Messaging application WhatsApp said yesterday it would begin allowing business accounts for the first time, a step that brings the free service closer to a plan that would make money for its corporate parent, Facebook. Some businesses already use WhatsApp, with 1.3 billion users, to answer inquiries from customers. Business accounts will allow them to set up automatic greetings, see statistics about their messaging and set up a profile page with hours of operation and other information, WhatsApp said. The accounts are aimed at businesses that receive a high volume of WhatsApp messages and need help keeping up, said WhatsApp chief operating officer Matt Idema. "What we saw was a need for businesses to have more efficient tools," Idema said in an interview. Idema, who was a Facebook executive before he joined WhatsApp last year, said WhatsApp intends to charge businesses in some form in the future, but he said it was too soon to discuss when that would happen, or what the future business services would look like. Facebook bought WhatsApp, a pun on the phrase "What's up? ", in 2014 for $19 billion, attracted by the size of its user base. WhatsApp used to charge a $1 annual subscription fee but dropped it in 2016, leaving the service without a source of revenue. Options for future revenue are narrow because WhatsApp CEO Jan Koum and Facebook CEO Mark Zuckerberg have ruled out advertising on WhatsApp, a factor that adds to the service's popularity. WhatsApp competes in a crowded market that includes Facebook's Messenger application, Tencent's WeChat and numerous other messaging services. WhatsApp said its business accounts are now available through a WhatsApp Business application in the Google Play store in Britain, Indonesia, Italy, Mexico and the United States.